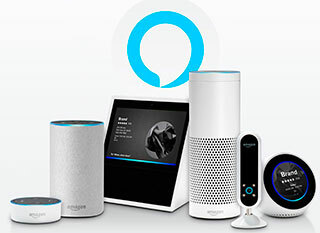 On July 31st, the Amazon Alexa will be live in our MetroListings dashboard. With this new feature, consumers using Alexa for voice search can receive the most up-to-date facts about your businesses—locations, contact information, hours of operation, and more—directly from the business itself. Our MetroListings customers will have more control over the answers Alexa provides about their businesses. Now, the tens of millions of consumers who ask Alexa questions can get the correct information about your business. Is your website secure? Are the websites you are visiting secure? In the near future all browsers will be able to let you know if the data you are requesting or sending is secure. Have a suggestion for something you want to know more about related to the Internet, web design, marketing or social media? Contact us and let us know. Subscribe to our e-mail newsletters.